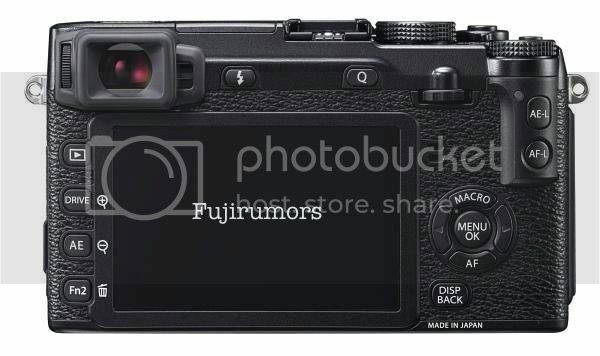 here are some better pics of the X-E2. They come from a new source! Thanks a lot for sharing. Stay tuned for more at facebook and twitter. 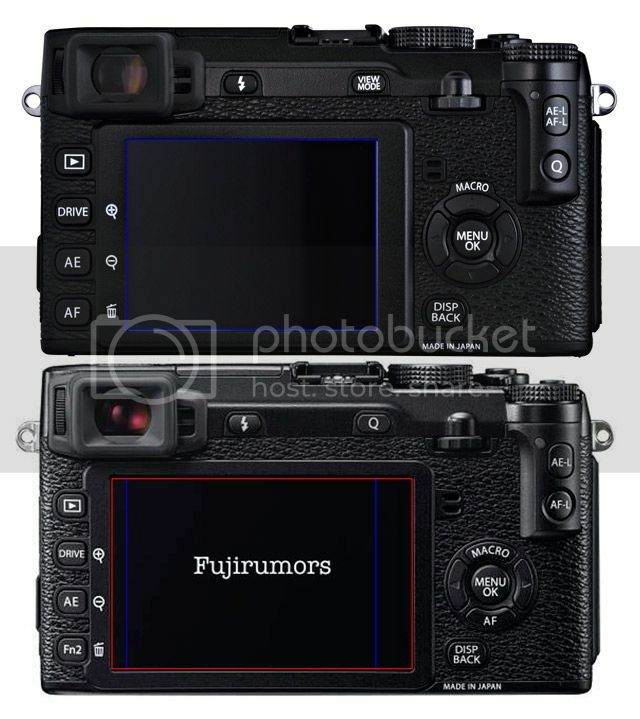 Notice that in the new images the AE-L button is above the AF-L button. 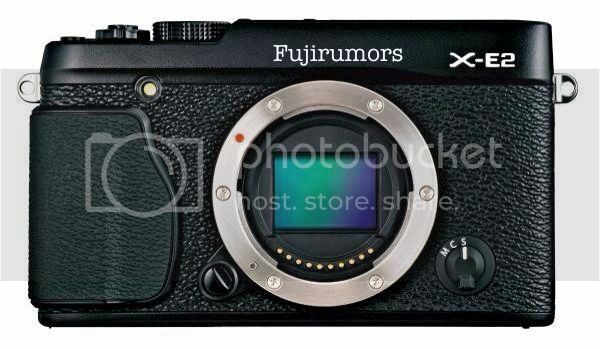 The original X-E2 should have the AF-L button above. Check out the LCD-comparison and the comments also in my previous post here.